The care watchdog’s decision to ask a discredited US outsourcing giant to manage its disabled expert advisers has led to confusion, cutbacks and a stream of resignations, Disability News Service (DNS) has been told. The Care Quality Commission (CQC) decided earlier this month to pass three of four regional contracts to run the Experts by Experience (EbE) programme to Remploy, formerly a government-owned business but now mostly owned by US-based Maximus. But within days, a stream of disabled people and carers who previously assisted with CQC care inspections under EbE have said they will no longer take part in the programme, with one EbE participant estimating that three out of four have quit rather than work for Maximus. Some of those who agreed to work with Remploy/Maximus have been told to print their own ID badges, while others have reported how Remploy staff appear “utterly confused”. Enham, the disability charity sub-contracted by Remploy to administer the programme in the south of England, has reportedly allocated just one member of staff – who has been on sick leave – to run the programme. 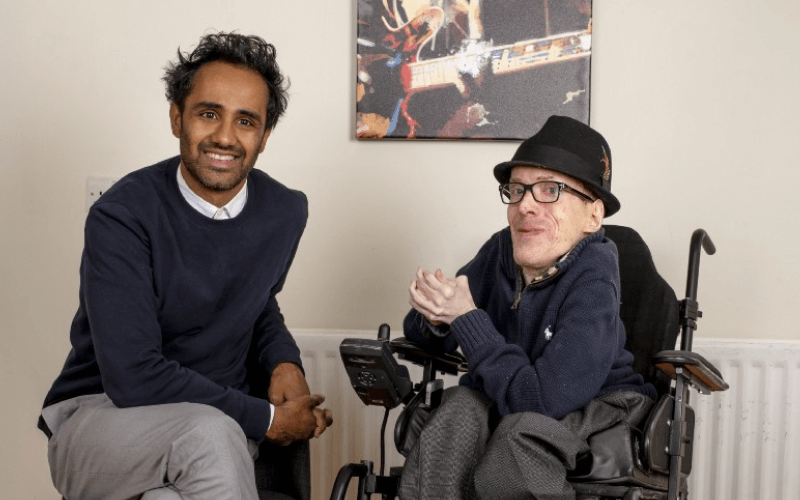 And there are concerns that Remploy has decided to train all of its new recruits online, even though they will be entrusted with visiting facilities such as care homes, hospitals and surgeries to talk to service-users about their experiences. Three of the four contracts were won by Remploy/Maximus, while the other was secured by the charity Choice Support, which was previously part of a consortium that ran the whole EbE programme across England. One EbE participant said the programme in parts of the country run by Remploy was now a “nightmare” and that Remploy staff were “nice and polite but utterly confused, with no idea how the system of inspection actually works”. Another Expert said Remploy’s management of the programme had been “inept” and that she and others had been told to print their own ID badges. After complaints, they were sent “handmade, playschool” badges that were laminated bits of paper stuck on to a badge holder with glue. And yet another said: “I feel that we have been completely undervalued in our role and let down by CQC, who constantly told us what a good job we were doing and how we were invaluable to them. 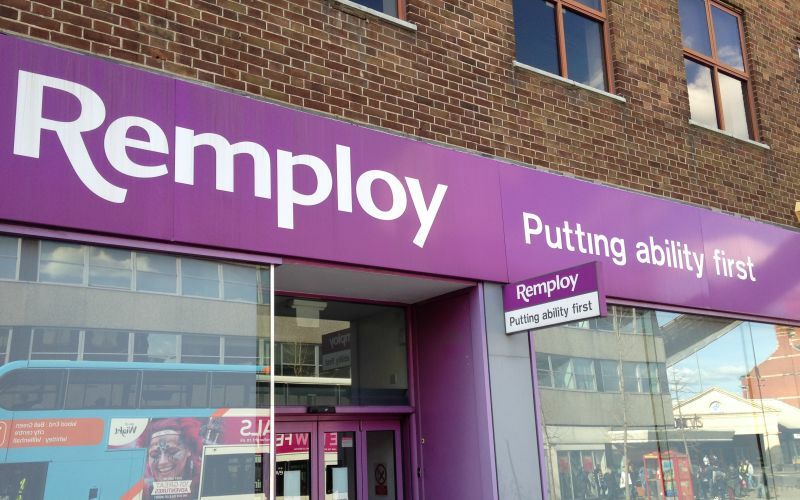 There has already been anger after it emerged that Remploy planned to pay its Experts just £8.25 per hour (or £9.40 in London), compared with more than £17 an hour they had received under the Choice Support consortium. Stung by the reaction to Remploy’s proposed pay cut, CQC pledged to subsidise wages for existing EbE participants so their pay would be bumped up to £15 an hour for the first six months of the contract, although new recruits will still be paid just £8.25 per hour. Contacted about the concerns, Enham said it was “committed to supporting, training and working closely with Experts by Experience”. Both CQC and Remploy refused to comment on the concerns raised by their own EbE participants. CQC refused to answer questions about the alleged chaos, although it did confirm that contracts have still not been signed with Remploy and Choice Support, three weeks after the new arrangements were supposed to be introduced. Remploy/Maximus also refused to answer questions about the implementation of the new arrangements, but a spokeswoman said: “We continue to progress our implementation of this contract with the support of CQC and our delivery partners. “We recognise that a small number of people may or have had issues and we recommend that any expert that has a concern contact Remploy directly at [email protected]. Under the Experts by Experience programme, more than 500 experts every month are sent on CQC inspections across adult social care, primary care and hospitals, and by the end of 2016 the watchdog plans to have doubled that to 950 a month. Currently, more than 50 per cent of inspections involve Experts by Experience, and CQC wants that to increase to up to 80 per cent in some areas of its work in the next two years.